IT vulnerabilities not properly addressed can be an open door to very costly cyber-attacks. This was proved for the NHS by WannaCry’s exploitation of a basic vulnerability that caused disruption to more than a third of NHS Trusts in England directly impacting on frontline care. 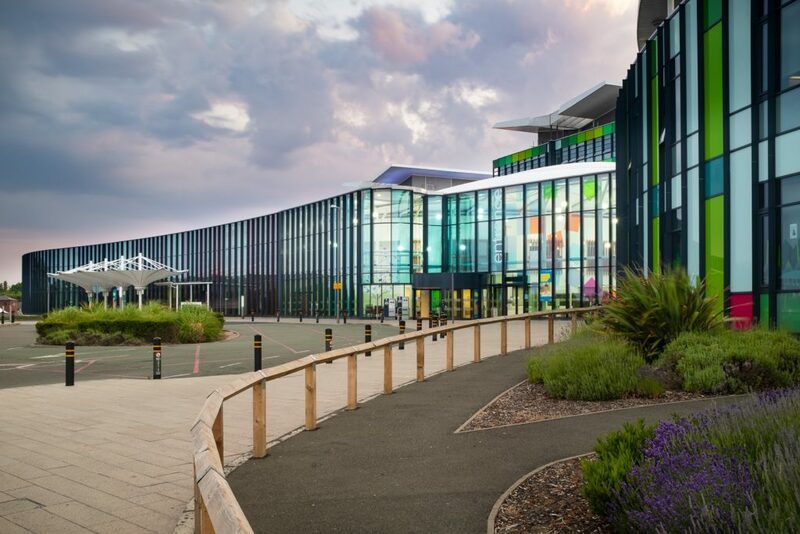 It’s what drove Nottinghamshire Health Informatics Service (NHIS) to work with ITHealth to develop an assurance and compliance solution that has since become a primary and indispensable tool in managing NHIS cyber defences. Nottinghamshire Health Informatics Service (NHIS) is a shared ICT service that supports over 13,000 users and hundreds of IT systems across Nottinghamshire, including Acute Trusts, Clinical Commissioning Groups, Provider Services and 138 General Practitioners, along with supporting users working remotely in Leicestershire, Derbyshire and South Yorkshire. NHIS wanted a clearer view of the state of its IT estate to better manage vulnerabilities, as well as confidently provide IT assurance to customers. Working closely together, ITHealth and NHIS developed an assurance dashboard solution which now forms the foundation of NHIS' cyber strategy and has become an invaluable go-to tool for the NHIS’ technical disciplines. Like many NHS organisations, Nottinghamshire Health Informatics Service (NHIS) has a complex, historic IT estate which makes keeping track of the security and compliance status of all assets a challenge. For NHIS, it involved using several different tools – one for physical IT assets, another for software assets, and then finally one for the network infrastructure. Although NHIS had all the information it required to manage vulnerabilities, the information wasn’t readily available from a single source and it took time to manually collate. NHIS wanted to simplify the process of vulnerability management and compliance by gaining an independent and more easily accessible view of its infrastructure. It wanted to be aware of its exposure to risk at all times and be able to confidently provide assurance to customers. ‘Any device taking an IP address, I wanted to know about it’, said Mike Press, Chief Technical Officer, NHIS. ‘I knew the information I wanted to present to customers, but I had no mechanism to do so‘. Our aim was to get a simpler and more independent view of the state of our IT estate to better manage vulnerabilities and assure customers. What we actually got was so much more. NHIS turned to ITHealth with whom they have been working for many years and who already support them with remote working, end user and network protection solutions. In this instance, ITHealth proposed an assurance solution that is delivered by ITHealth as a fully managed service. The first step involved gaining an independent, live and granular view of everything linked to the NHIS network. An agentless scan was used to identify all hardware and software and expose the information in an intuitive dashboard interface. All assets were tracked from workstations, servers, and printers to switches, monitors and software installs. Even medical devices were captured – anything which is IP addressable is displayed on the dashboard. Granular detail is supplied for each asset including, for example, serial number, the last logged on Windows user, and remaining disk space – devices using default passwords are even identified. Plus, all the findings are easily exportable into excel. ITHealth worked closely with NHIS to customise reports and configure the dashboard so that, at-a-glance, it would display only the most critical security information as defined by the NHIS IT team. The dashboard was set to include: OS versions used throughout the network, anti-virus and windows update status on servers and workstations, encryption status of devices, and a complete asset summary highlighting any new additions to the network. As they become available, ITHealth now also feed in critical NHS Digital CareCERT alerts so NHIS can quickly understand the level of risk that exists within its infrastructure. The dashboard highlights all non-compliant areas so that NHIS and ITHealth know immediately where to focus remediation efforts. Remediation often includes: patching, re-configurations, software upgrades, changes to access rights, and updating out-of-warranty devices. As the dashboard is dynamic, remediation can be viewed in near real-time. ‘I can watch as patches are being released and monitor the uptake of them directly from the dashboard – no more logging in separately to complicated technical patch management tools’, said Mike. ITHealth provide an ongoing service to NHIS carrying out much of the remediation requirements, including providing NHIS with detailed monthly breakdown reports so changes within the IT estate can be regularly discussed and evaluated. In 20 years of IT, it’s not often I’m blown away by a solution that’s so affordable, easy to use and that gives you so much information – and makes the findings exportable straight into excel! The dashboard solution provided by ITHealth has resulted in a substantial reduction of time that the NHIS IT team would ordinarily spend on routine, yet key assignments, such as inventory, software distribution, licensing and updates. ‘Ultimately, the dashboard acts as an independent witness to everything on the NHIS IT estate. It’s this independent view that makes the dashboard so invaluable to us’, concludes Mike. ITHealth provide excellent support with our use of the dashboard. They take care of routine tasks and reporting and save the team a huge amount of time - time that is now better spent focussing on other key projects.